A love of music. A passion for innovation. A flair for industrial design. A quest for detail. The innate ability to prove the naysayers wrong time and time again. This is who WIREWORLD is. Like many audiophiles, David Salz has spent decades refining his music listening experience. He is driven to create solutions that give his own passion for music the clarity the art of sound deserves. It began in the ’80s when David realized the only way to figure out what was being lost by a cable was to remove it altogether. 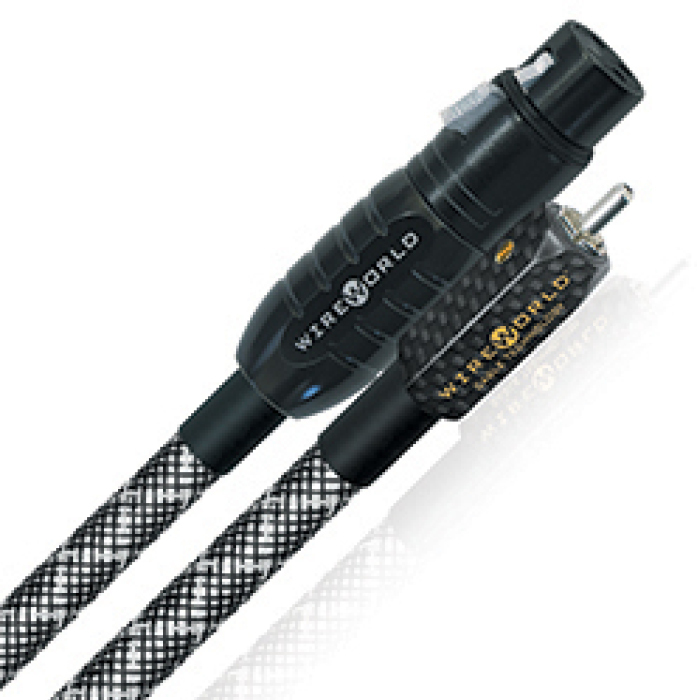 Listening tests with a cable vs. with components directly connected with no cable was the only way to actually hear what was being lost. 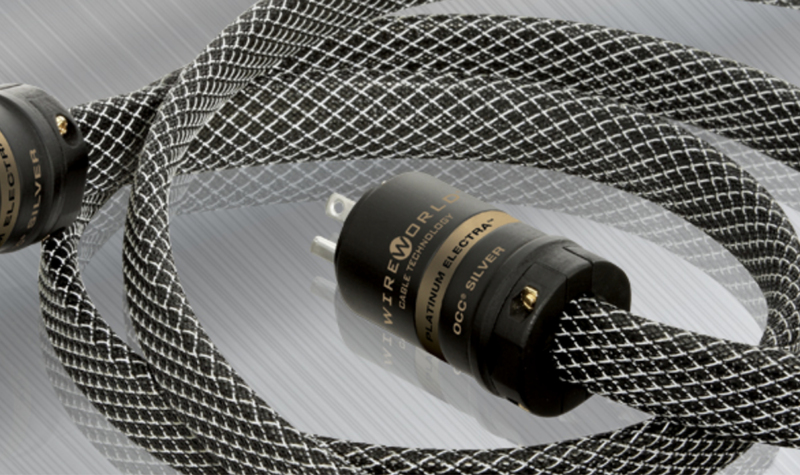 This method then led to several patents as David continued to refine his cable designs to perform more and more closely to a direct connection. In short, David developed more effective testing that provided real answers and real solutions, not just different results. 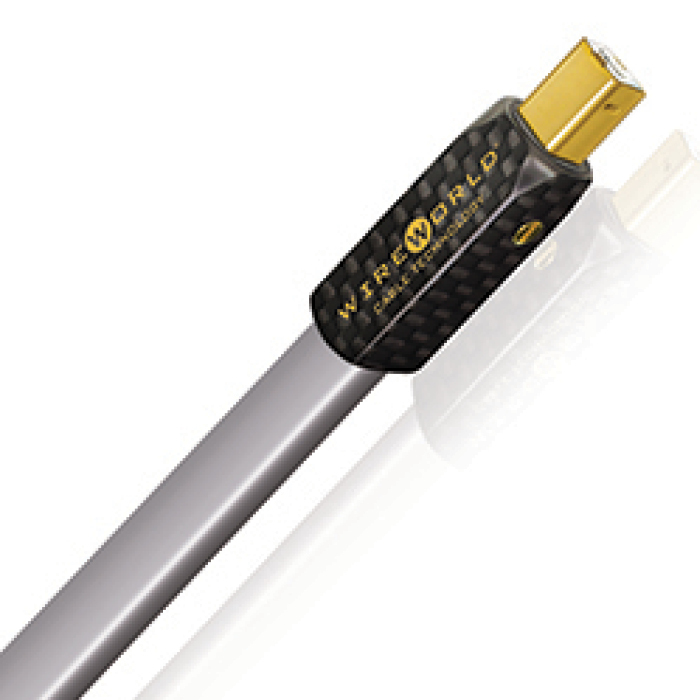 Try a Wireworld cable for yourself if the feeling of a live performance is what you want for your listening experience. 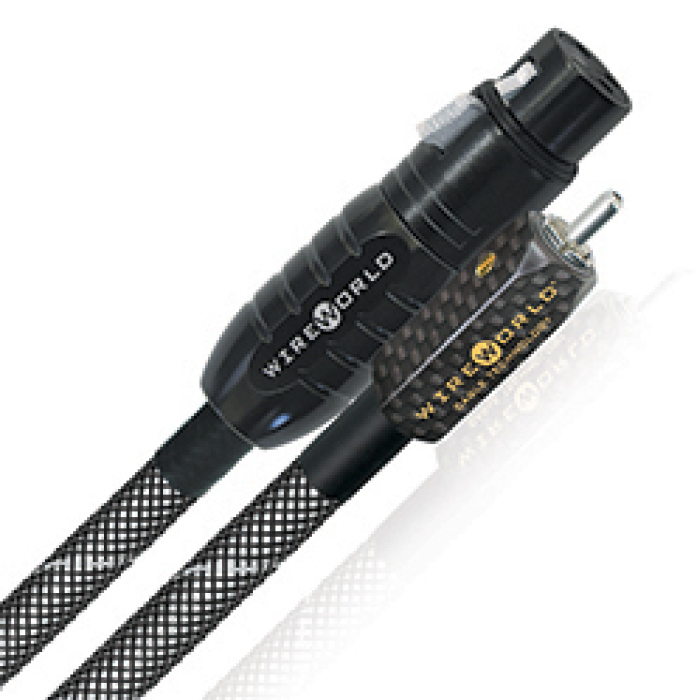 Distinctive Stereo is an authorized dealer for Wireworld cables. 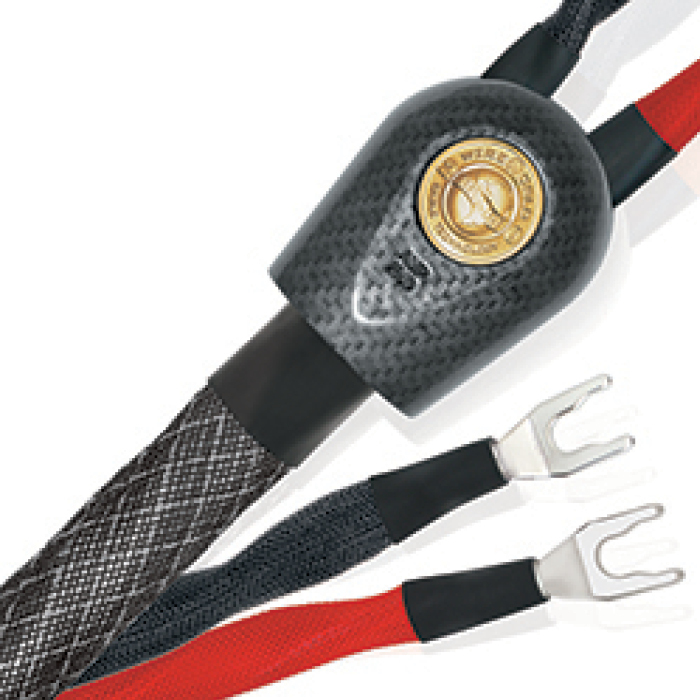 Wireworld produces a vast line of products to fit any budget. 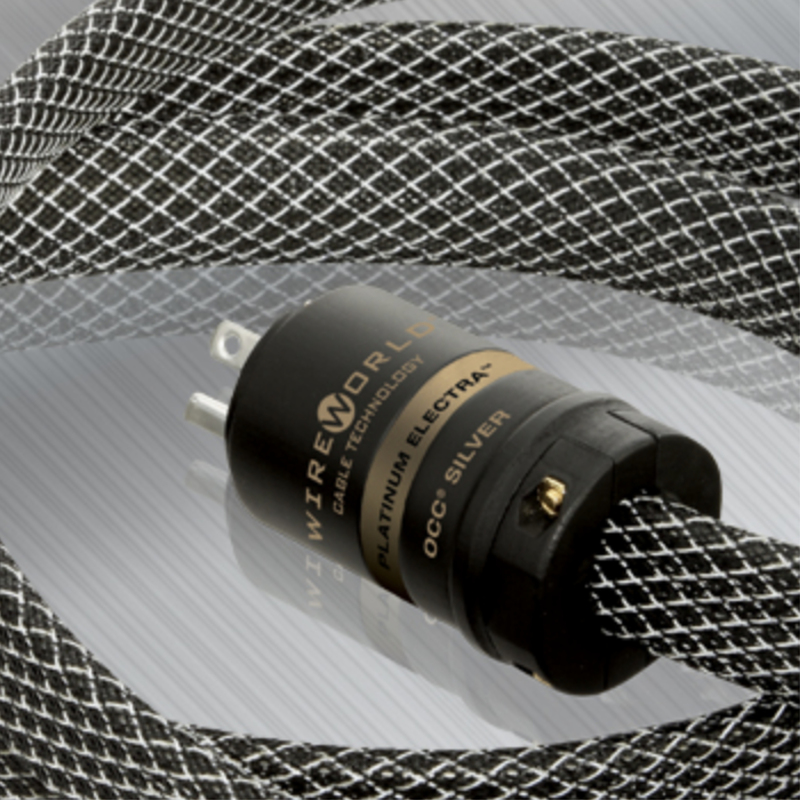 Please visit their website for information on their extraordinary cables.